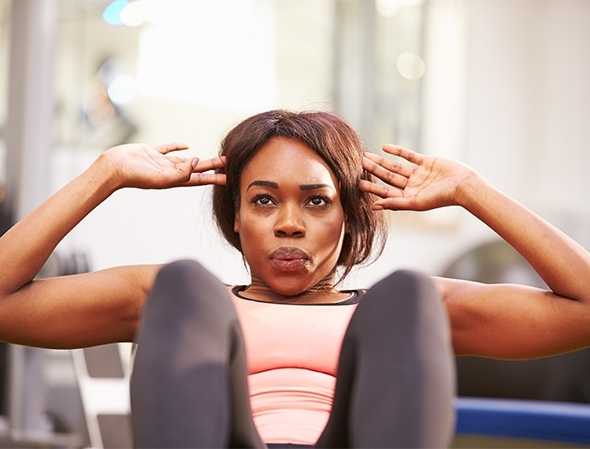 Starting to build strength at your core is a good place to start, and with so many amenities to help you on your rock-hard-abs journey, there’s no reason you can’t reach your goals. Try one of our popular ab classes or even TRX®, Pilates or yoga. There’s so many ways you can improve your strength and your health at In-Shape. 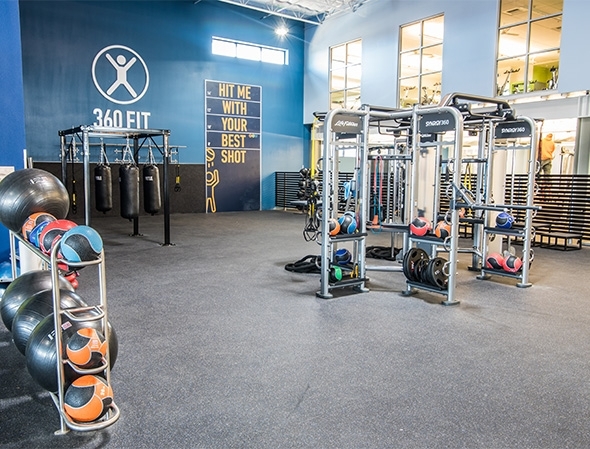 Our 360FIT functional training area features equipment like kettle bells, medicine balls, resistance bands, dumbbells and TRX to mimic natural movements, everyday activities or specific skills to strengthen your core fitness. 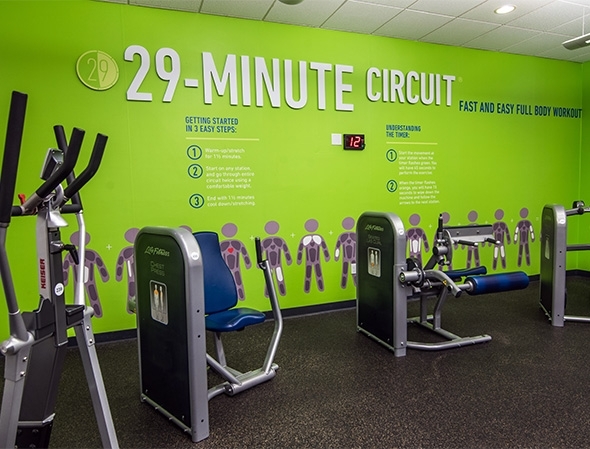 29-Minute Circuit ® is a 13-station workout routine that combines resistance training with aerobic exercise to give you a total body workout in less than 30 minutes. Starting to build strength at your core is a good place to start, and with so many amenities to help you on your rock-hard-abs journey, there's no reason you can't reach your goals. We know how important stretching is, and that's why we've made a dedicated stretching area in all our clubs so you stretch before (and after) your workouts. Always feel comfortable during your workouts with SHAPES, a designated, private fitness area for beginners and exercise enthusiasts alike featuring all the equipment and space you'll need to become stronger. 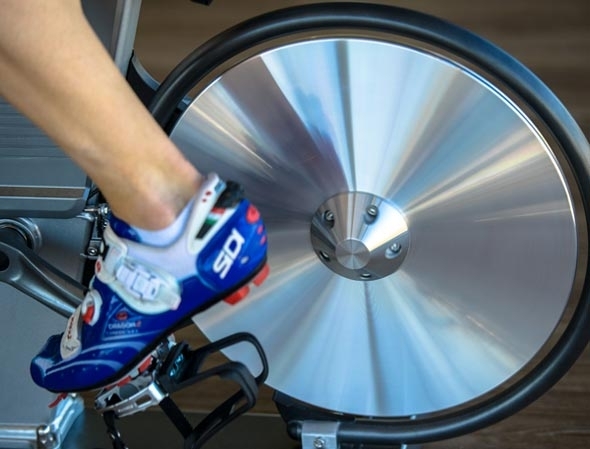 WELLBEATS our on-demand fitness platform, offers you both the flexibility and convenience you need to reach your fitness goals and gain strength independently . With a personal fitness trainer by your side, you can achieve your health and fitness goals and take your workouts to the next level. When you go to the club to get your workout on, we make sure your child is also staying active and has space to run around in with our Kids Clubs.